Xander Bogaerts' third hit of the night drove in Mookie Betts with the winning run in the bottom of the eleventh inning as the Red Sox snapped their 8-game losing streak with a 2-1 win over the Detroit Tigers at Fenway Park. 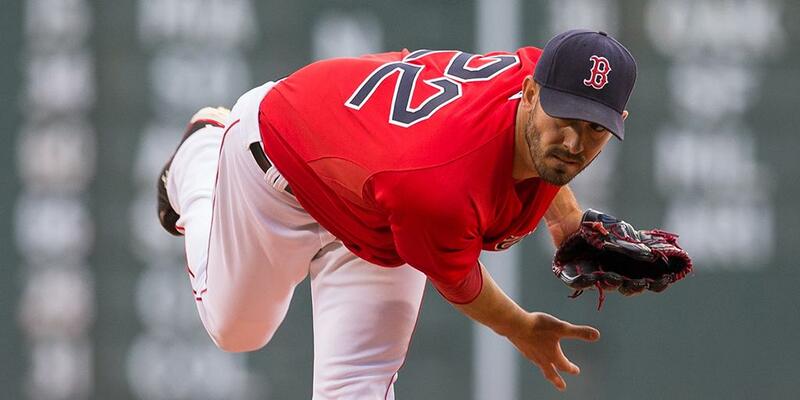 Boston received 7 outstanding innings from starting pitcher Rick Porcello (pictured) who allowed just one run on five hits. He didn't walk a batter while striking out six. The Tigers and Red Sox traded runs in the third inning. Ian Kinsler singled home former Red Sox shortstop Jose Iglesias; Brock Holt answered with an RBI single of his own in the bottom of the inning to score Shane Victorino.